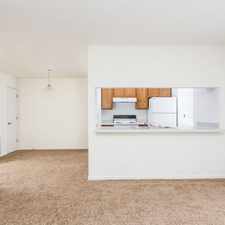 The rent at Steeplechase at Parkview Apartments ranges from $862 for a one bedroom to a $1,273 two bedroom. Apartments in this building are about 21% more expensive than the Fort Wayne average. This is a pet-friendly apartment. 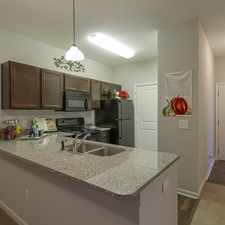 Steeplechase at Parkview Apartments has a Walk Score of 1 out of 100. This location is a Car-Dependent neighborhood so almost all errands require a car. Located in the ever-growing North area of Fort Wayne, this luxury community is Fort Wayne's newest and most exciting address! With 1, 2 & 3 bedroom floor plans to choose from, we are certain to have the perfect fit for anyone! Enjoy all the amenities we offer in your down time such as the Canine Commons, Pool with Grilling & Pool House, 24 Hour Stand Up Tanning, 24 Hour Health Club, Conference Center with Wi-Fi, 3 Relaxing Ponds, and so much more! Explore how far you can travel by car, bus, bike and foot from Steeplechase at Parkview Apartments. Steeplechase at Parkview Apartments has minimal transit which means it is possible to get on a bus. 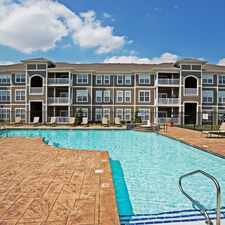 Steeplechase at Parkview Apartments is in the city of Fort Wayne, IN. Fort Wayne has an average Walk Score of 29 and has 253,691 residents.